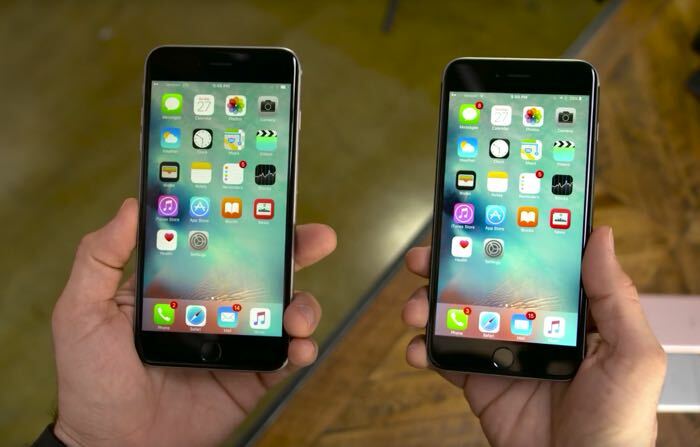 The iPhone 7 and iPhone 7 Plus are expected to get a number of design changes over the current iPhone 6S handsets. 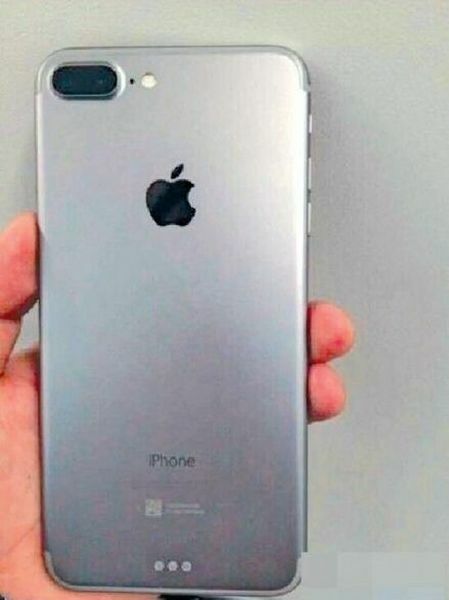 Some of the design changes include a new dual lens camera and also changes to the rear antennas, now a photo has appeared online which claims to be of the rear of the iPhone 7 Plus. The photo was posted on Chinese website Bastilepost, it could be a prototype of handset or some sort of mockup on the design rumors we have heard about. Other design changes coming to the new iPhone 7 range will apparently include a lightning port which is used for audio and the removal of the 3.5mm audio jack. The handsets are expected to come with more RAM than the current models and will also feature a new Apple A10 processor, plus a new version of Apple’s mobile OS, iOS 10. We are not expecting the iPhone 7 and iPhone 7 Plus to launch until September, so it is a bit of a surprise to see a photo of the handset this early in the year. Apple are holding a press event on the 21st of March where they are expected to unveil a new 4 inch iPhone SE and also a 9.7 inch iPad Pro, we will have more details on those new devices next weejk.